Everything's ready for that business trip to Cancun, the accommodation, the meetings, the work atmosphere. 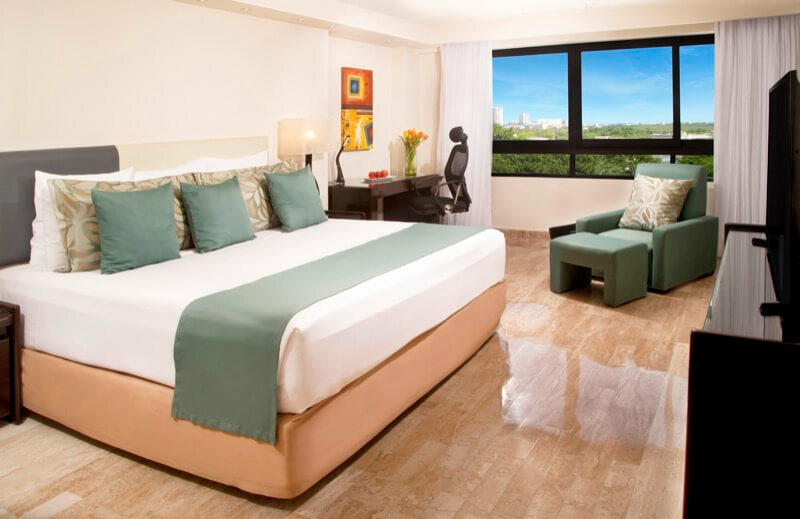 For all these, the rooms at Smart Cancun guarantee a pleasant stay that will help you seal the deal. Meet our spacious and comfortable rooms; we guarantee that business trips were never this pleasant. Experience comfort to the fullest and let yourself be amazed by all services available at your room. Live the moment in our Smart room, where you'll enjoy your stay in a sober and comfortable atmosphere ideal for business. 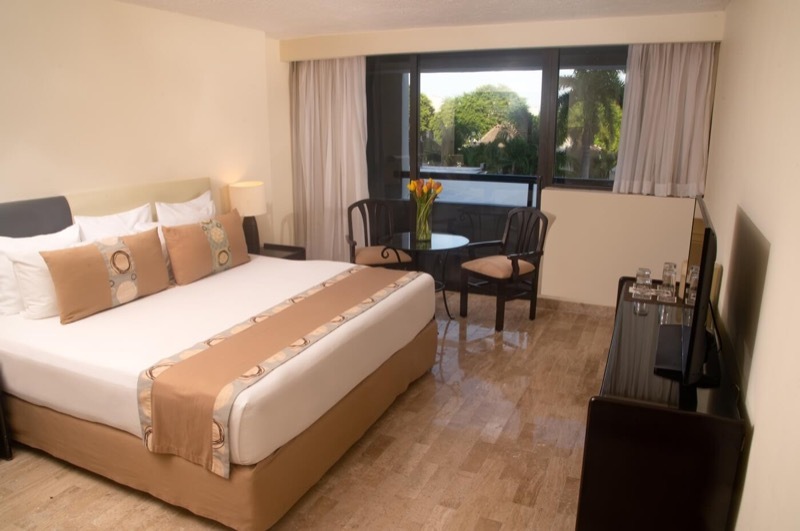 Among other amenities, its soft beds and air-conditioned area guarantee the best rest possible. With a higher level of comfort and featuring all amenities for preparing that meeting, the Executive room exudes category, privacy and has everything required for a successful business trip. Discover this corporate atmosphere and boost that business' success.